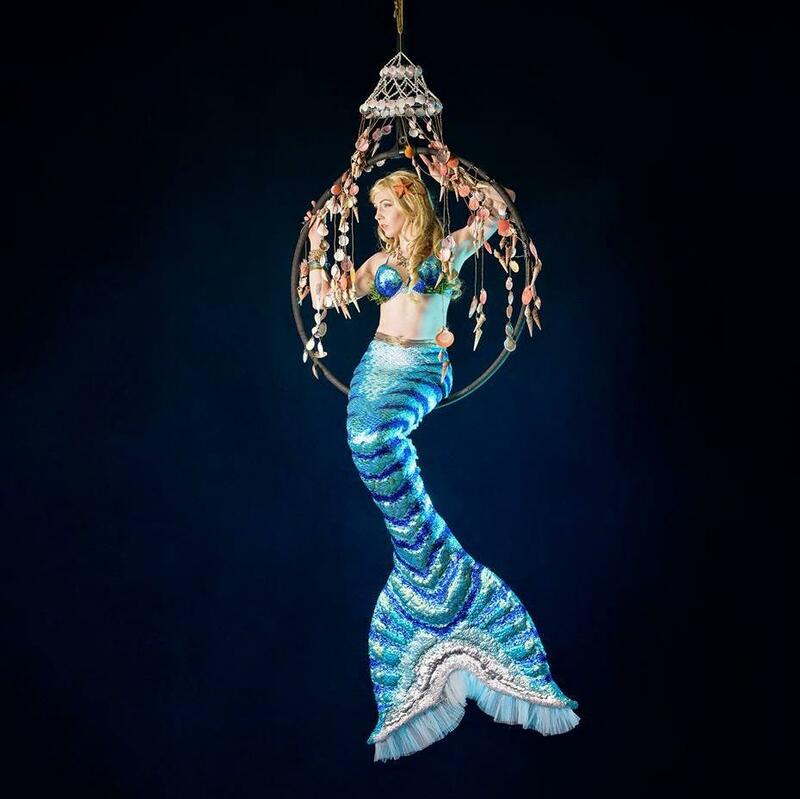 Exquisitely costumed, Couture Mermaid Characters provide an Interactive Mermaid Show to bring a sophisticated element of fantasy to elegant events. 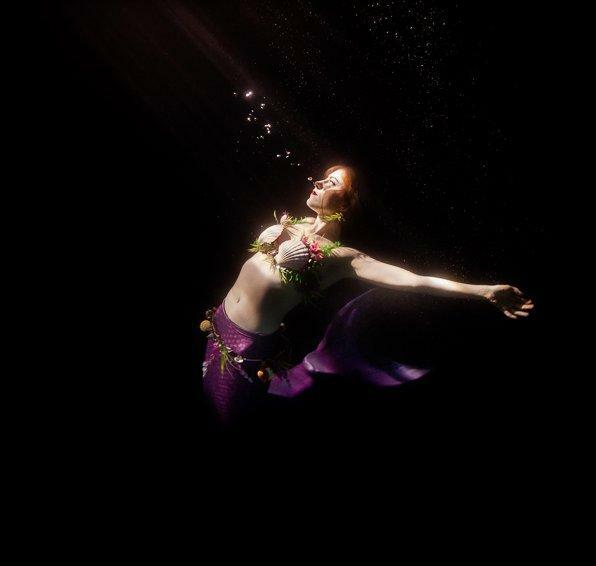 All the fantasy & wonder that you want from mermaids, but done in a grown-up, sophisticated way that is perfectly suited to adult audiences and elegant events. 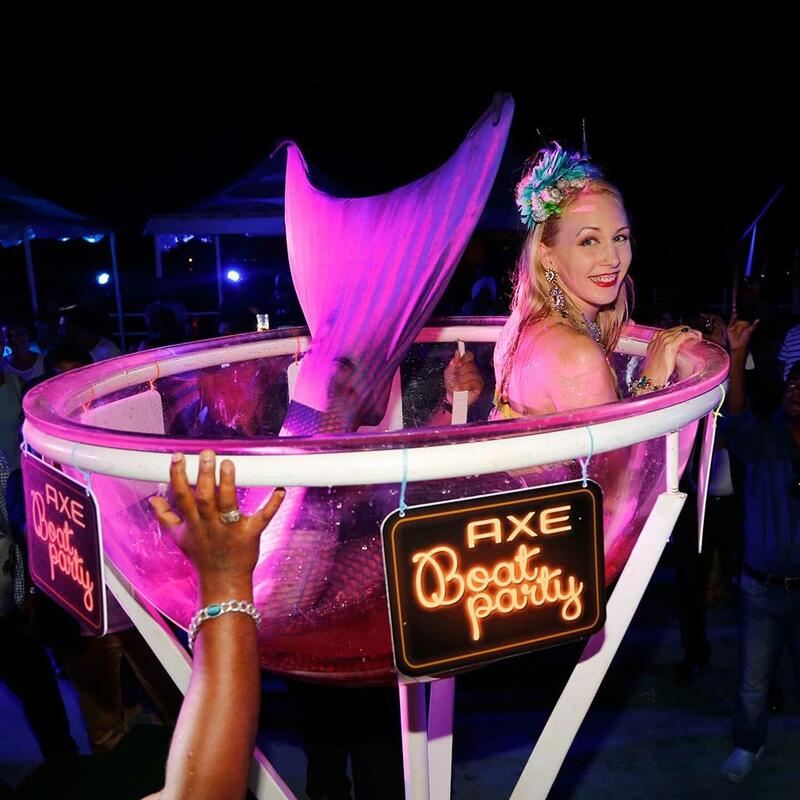 The Mermaid Show provides land-based Mermaid installations to match your theme, like water performances in baths, giant martini glasses, pools, aquariums and they even have access to a portable, perspex sided, 42-ton dive tank for larger events. 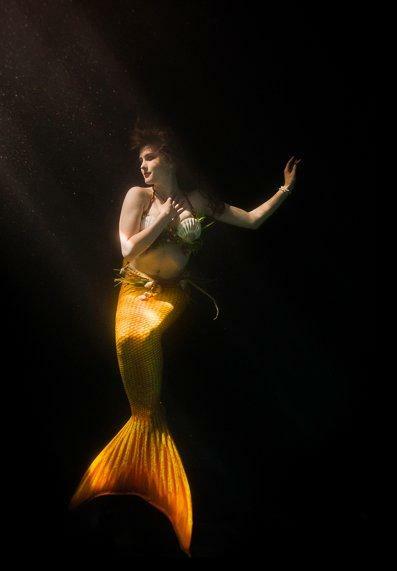 If desired a Pirate and Sailor can accompanying the mermaids. 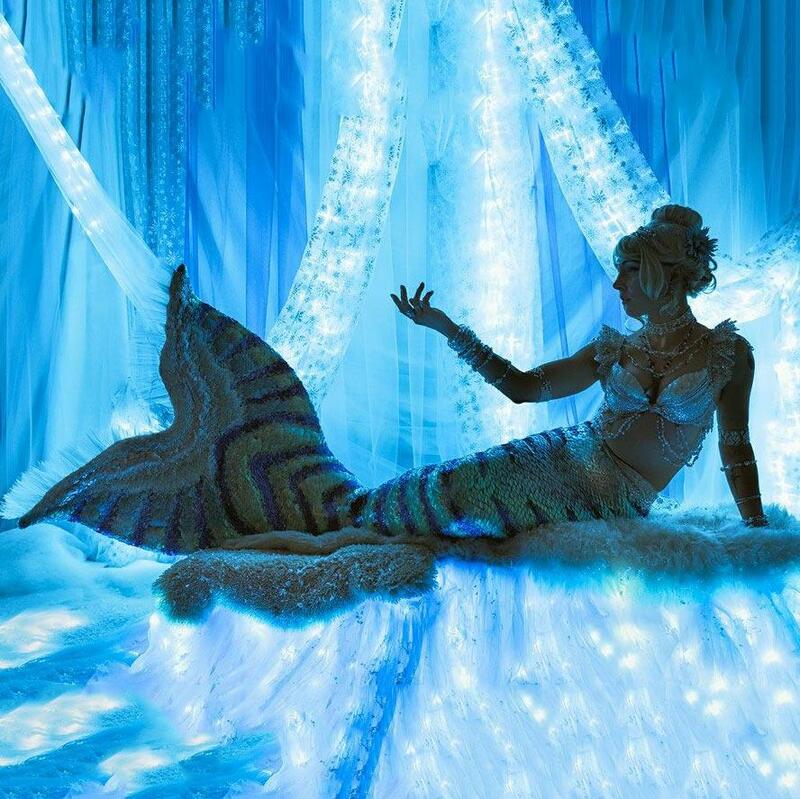 Ensure a beautiful, luxurious aesthetic at your event with Couture Mermaids’ Mermaid Show with your choice of a wide range of colours & styles so you can choose the mermaids you prefer to match your decorative vision. 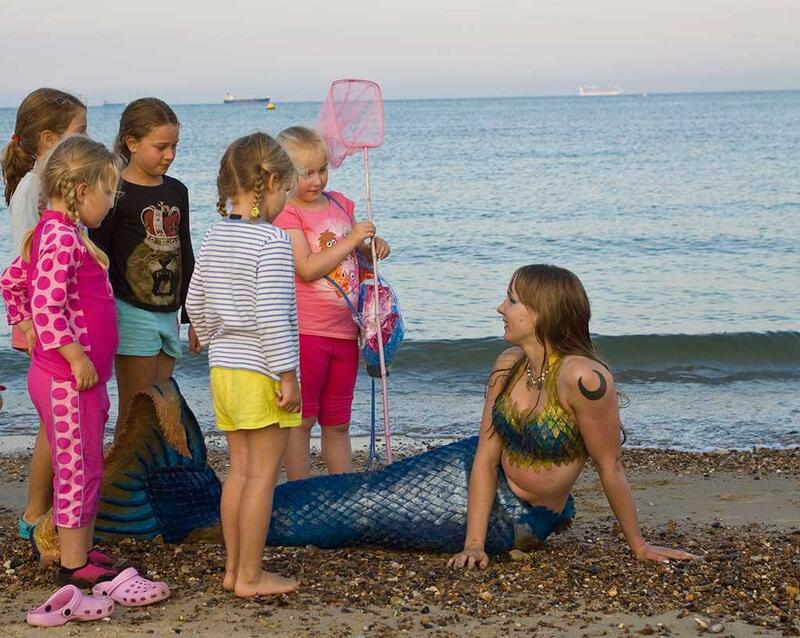 Your guests will always remember the Mermaid Show where they met a real live mermaid! 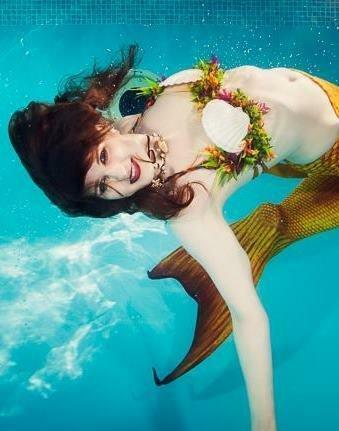 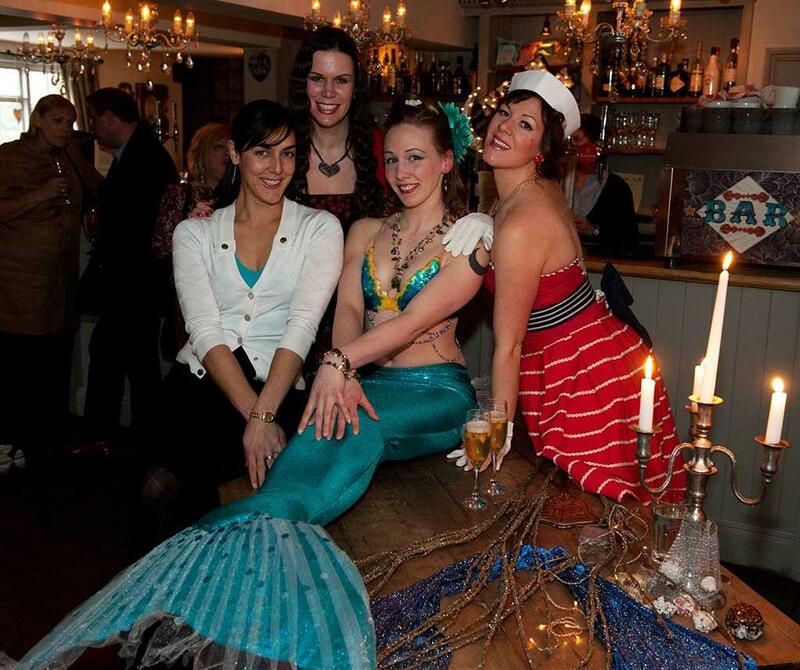 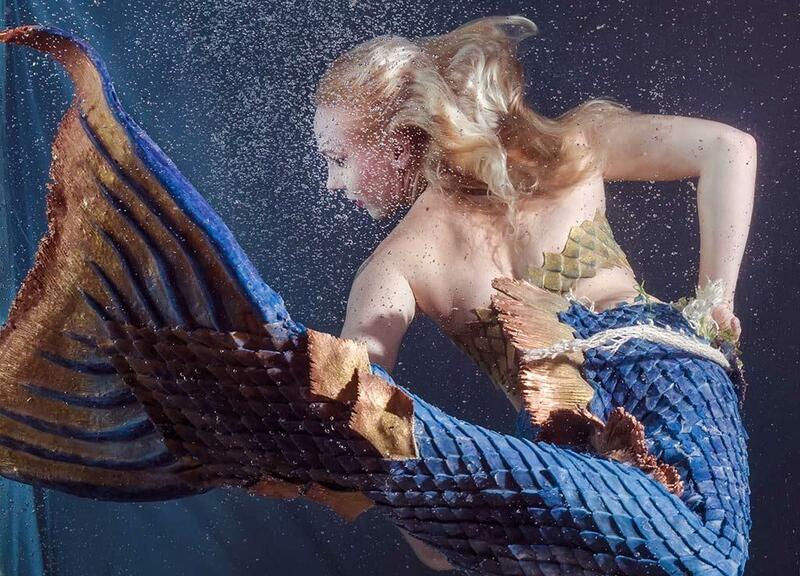 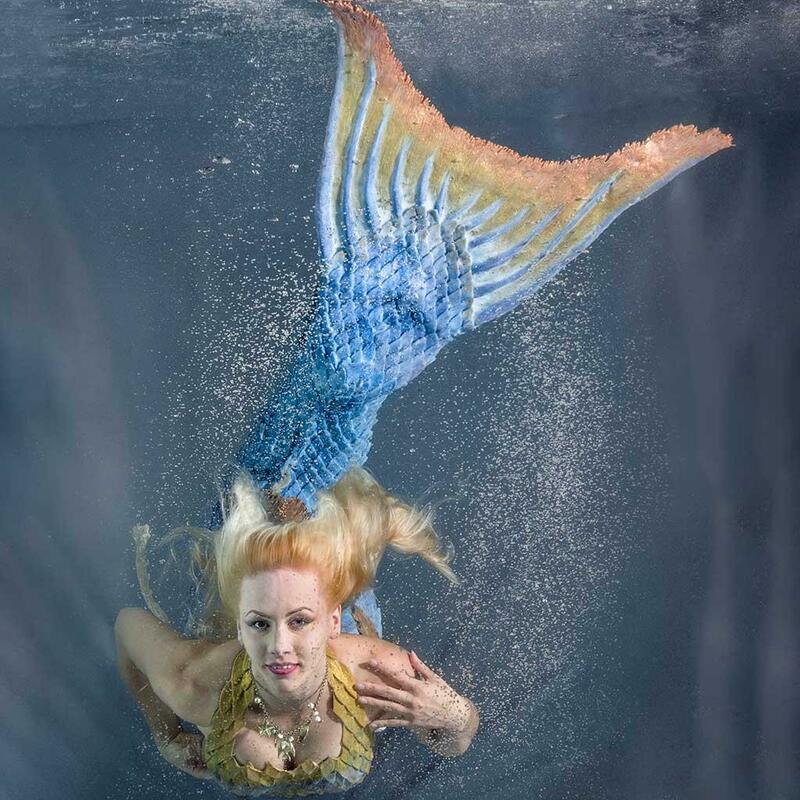 ★ Your guests will always remember your event where they met a real live mermaid!